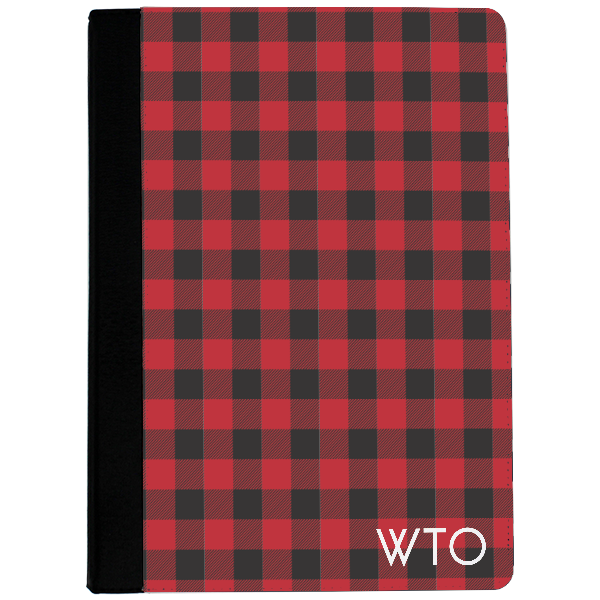 Buffalo plaid is super fun and in style right now so why not rock our Lumberjack Plaid iPad Case? Personalize it with a stylish font. Buffalo plaid is super fun and in style right now so why not rock our Lumberjack Plaid iPad Case? Our products are made in the USA. Add a monogram for an extra touch of personalisation.